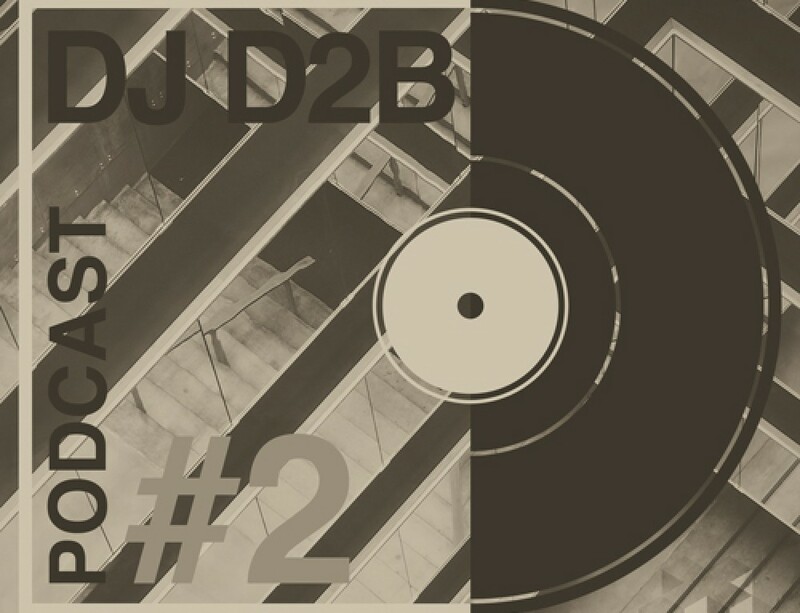 Dj D2B delivers us his 13th volume in the series of podcast « ONE POINT », fantastic sounds of house & techno, hypnotic & groovy. Free Download & feedback. Good listening enjoy.